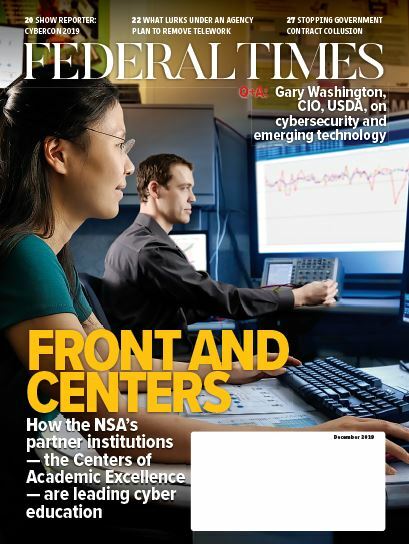 A task force led by the Department of the Treasury secretary and directors of the Office of Personnel Management and Office of Management and Budget has suggested that U.S. Postal Service restructure pay and retiree benefits to make the agency more cost-effective. The task force, mandated by an April 2018 executive order, issued a report on increasing USPS financial sustainability Dec. 4, which advocated for both pricing and management changes to U.S. mail operations. Slumps in first-class mail coupled with an increase in package shipments driven by e-commerce have upset the USPS funding model, according to the task force. In its government reorganization plan, the Trump administration proposed preparing the postal service for privatization, a move which was heavily opposed by both Democrats and Republicans. 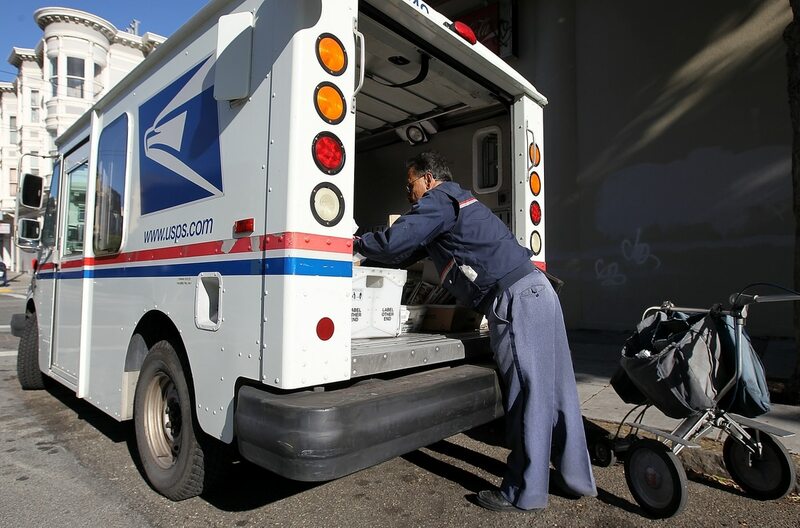 The report recommended bringing USPS employee pay more in line with the broader labor market, placing scrutiny on the bargaining power of employee unions in wage and benefit negotiations and recommending that employee compensation bargaining power be eliminated. “Career postal employees are represented by nine unions and two management associations,” the report said. Members of a variety of federal employee unions rallied outside congressional offices across the country and in Washington, D.C., to protest potential privatization of the U.S. Postal Service. The report also called out the retiree health benefits system, suggesting that the agency re-calculate its required payments to the Postal Service Retiree Health Benefits Fund based on the population of employees at or near retirement age. But the report recommends that USPS keep with its current mandate to prefund the system, which both members of Congress and federal employee unions have called misguided and pointed to as one of the core reasons for USPS’s current financial difficulties. The Government Accountability Office predicts that the fund will run out of money by 2030 due to USPS inability to make payments. The task force also recommended reforming the entire federal government pension system, in which USPS employees participate, by increasing employee contributions and converting to a defined contribution system. USPS has a generally positive track record for funding employee pensions when compared with the rest of the government, but the task force recommended reforming the entire system to meet more with private sector trends for ending the accrual of funds in pension accounts. Beyond employee benefit changes, the report also recommends removing cost caps on mail and package delivery, more concretely defining what constitutes part of the USPS Universal Service Obligation — which ensures a minimum level of service to all Americans, no matter their geographic location — strengthening the USPS Board of Governors, relying more on private sector involvement and pursuing cost-cutting measures. But postal unions contest much of the task force’s basis for its recommendations in the first place. “This poorly conceived report makes many of its recommendations based on myth and misinformation that instead of improving mail services, would deliver higher prices and less service for the public,” said Mark Dimondstein, president of the American Postal Workers Union, in a statement.